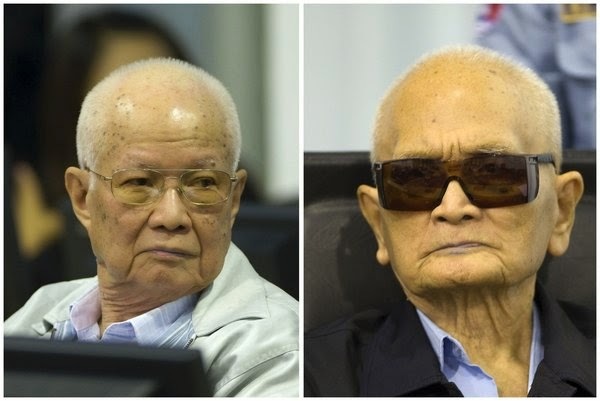 Today, August 7, 2014 two of the most senior surviving leaders of the Khmer Rouge dictatorship, Khieu Samphan, and Nuon Chea, were found guilty of crimes against humanity and sentenced to life in prison. 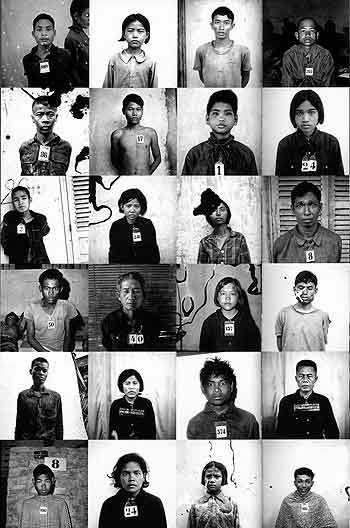 On July 26, 2010 Kaing Guek Eav whose revolutionary name “Duch” was obtained in the 1970s with the Khmer Rouge and oversaw the infamous S-21 prison was found guilty of war crimes in Cambodia and sentenced to 35 years in prison by the Extraordinary Chambers in the Courts of Cambodia (ECCC). Khieu Samphan, left, and Nuon Chea as their verdicts were delivered. 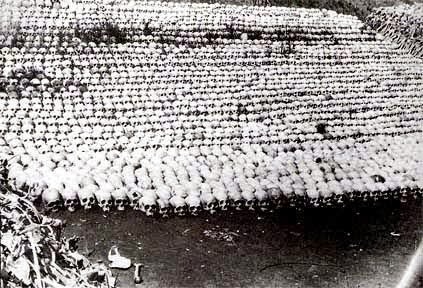 The Khmer Rouge murdered a quarter of the entire population of Cambodia in under four years. Between 1975 and 1979 nearly 2 million people were killed. Thirty five years later and finally there is a measure of justice for the dead and their loved ones. Justice may have been delayed but it was not denied. Nevertheless, for what were called strategic reasons at the time Secretary of State Henry Kissinger engaged in diplomatic outreach in 1975 with the Khmer Rouge who he himself recognized were murderous thugs and this "friendship" was maintained through the Carter years. 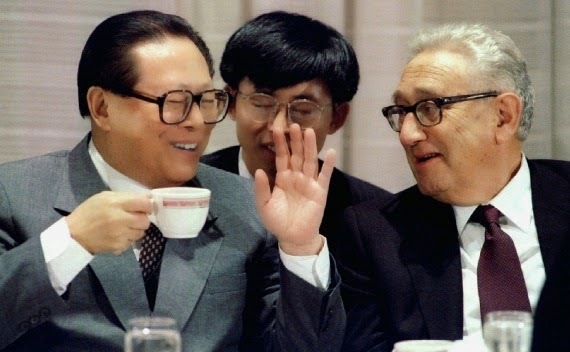 However, the true nature of the alleged realpolitik policy of the United States under the influence of Kissinger may, in fact, not have been policy decided by the United States but by the Peoples Republic of China. John Newhouse's 1973 book "Cold Dawn: The Story of SALT" confirmed that every substantive provision of the 1972 U.S.-Soviet agreements was dictated secretly to Kissinger by the Kremlin without the knowledge of our U.S. negotiating team, was accepted by Kissinger, and was then rationalized by Kissinger to the President and Congress. Newhouse's book showed how Kissinger was personally and solely responsible for promising the Soviets that we would not build an anti-missile defense, even though the offensive- weapons provisions of the SALT I agreements guaranteed the Soviet Union superiority in numbers of missiles. In testimony to the Senate Foreign Relations Committee, Kissinger personally endorsed Newhouse and called his book "outstanding." This made Newhouse's book the authentic historic account of the Moscow agreements. In the same way that Kissinger advanced Soviet interests while passing them off as his own ideas in the SALT I negotiations he may have done so with Mainland China. Considering that he eventually became a paid consultant of the Chinese communist government only serves to underline that the idea is not so farfetched. Incidentally at the same time he was reaching out to Pol Pot, Henry Kissinger was also advocating lifting the embargo on Cuba and normalizing relations with Fidel Castro. Kissinger has also had a close relationship with David Rockefeller, a man who always opposed sanctions on Fidel Castro and hosted the Cuban tyrant at a dinner at the Rockefeller family's Westchester County, N.Y., estate in 1995. 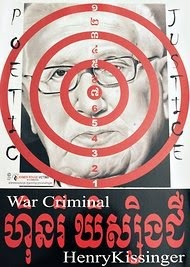 Henry Kissinger's amoral foreign policy legacy was repudiated by Ronald Reagan in the 1980s and today in Cambodia he is considered a war criminal who should be placed on trial along side his "friends" in the Khmer Rouge. 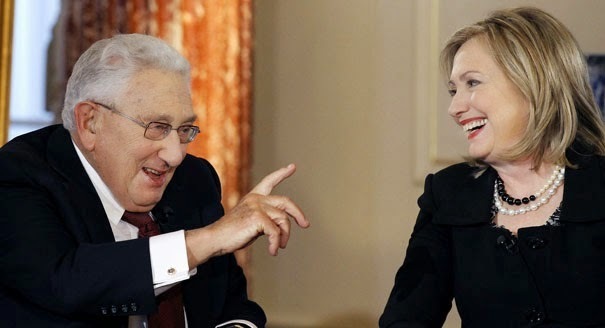 Unfortunately, the Kissinger legacy of self interested enrichment crosses party lines and can be seen to be continued by the Clintons. Below are declassified excerpts from the meeting with the Foreign Minister of Thailand were the U.S. Secretary of State expressed the desire for friendship with the Khmer Rouge while recognizing their murderous nature. The Secretary: What is the Cambodian attitude? Foreign Minister: The Cambodians want salt and fish. They wanted to barter for these items. The Secretary: Did Ieng Sary impress you? Foreign Minister: He is a nice, quiet man. The Secretary: How many people did he kill? Tens of thousands? Mr. Habib: Nice and quietly!! Foreign Minister: Not more than 10,000. That's why they need food. 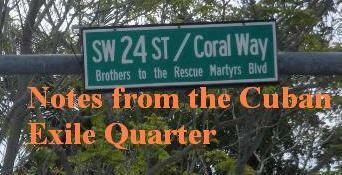 If they had killed everyone, they would not need salt and fish. All the bridges in Cambodia were destroyed. There was no transportation, no gas. That's why they had to chase people away from the capital. The Secretary: But why with only two hours' notice? The Secretary: What do the Cambodians think of the United States? You should tell them that we bear no hostility towards them. We would like them to be independent as a counterweight to North Vietnam.